Btw, I am currently in Galle, Sri Lanka. This is my first ever trip to this part of the world. 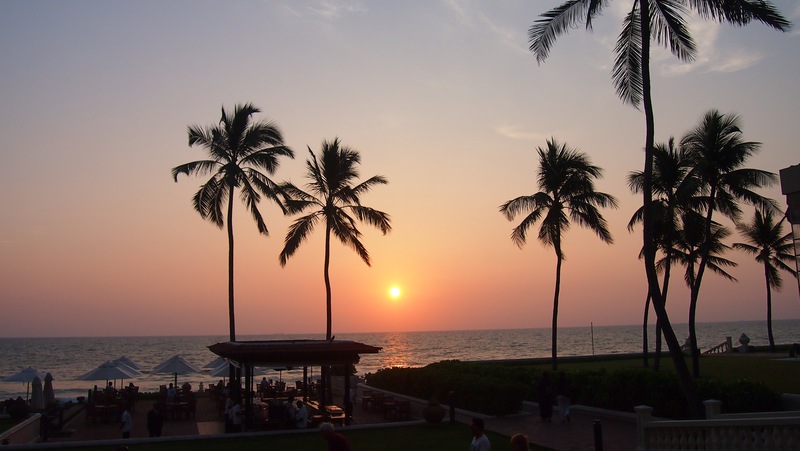 I arrived in Colombo last Tuesday and although Colombo has no unique landmark, it is still interesting for first timers like me to learn and see the city and people of Sri Lanka. The buses remind me of Indonesia in the 80s, while the trains remind me of the 90s. We don’t have buses and trains like those anymore now. The motor rickshaw or tuk-tuk though is almost identical with what we have in Jakarta. Even how they operate is the same! If they’re parked at certain places, they will charge you more than if you flag one down by the side of the road. They don’t always know the place we want to go to, but will pretend they do. But, so far from my experience, I can conclude that at major tourist sites, the ratio of good honest tuk-tuk drivers versus the not so honest ones are 1 to 3. Outside the tourist areas is the other way around. But, generally people in Sri Lanka are nice and friendly. Although I learnt the hard way that although they are friendly, the good Sri Lanka people will not start a conversation and give help without being asked. The ones that do 99% want money in the end. As always, children move me everywhere I go. 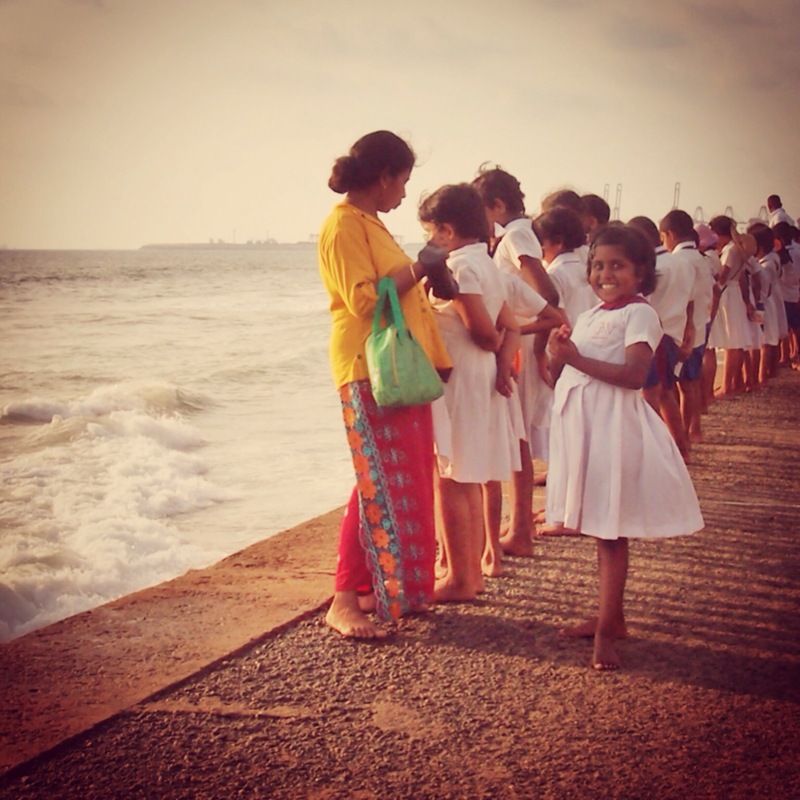 And Sri Lankan children are friendly and will say hello to tourists innocently. They don’t even mind getting their picture taken. 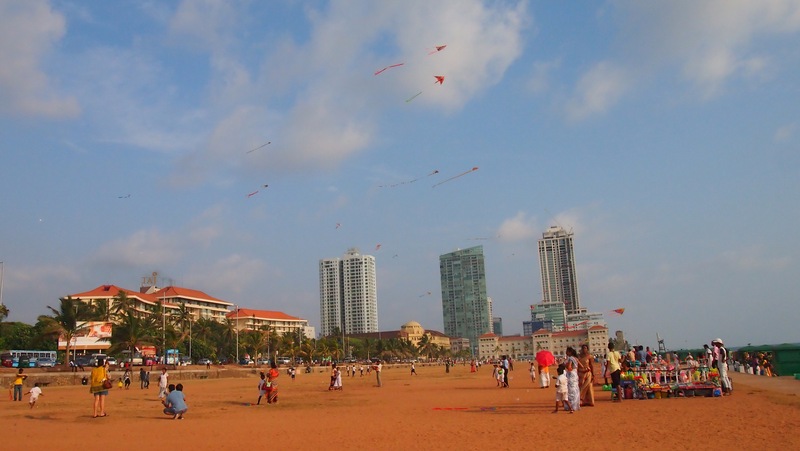 Families in Colombo take their children to Galle Face Green in the afternoon, where the boys will play kites as they wait for the sunset. 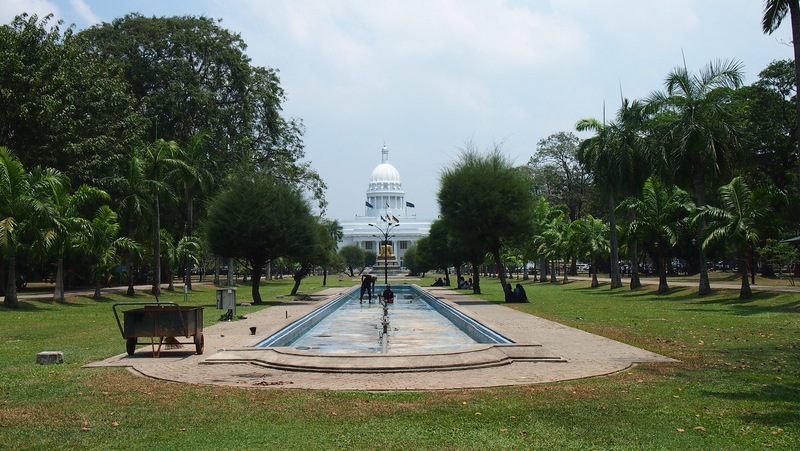 What impressed me is Colombo is relatively clean and it has parks for people to cool down from the heat. One big park that I visited is Viharamahadevi (used to be called Victoria Park), where courting couples spend time. I hope Jakarta will have more and more public parks too in the near future! 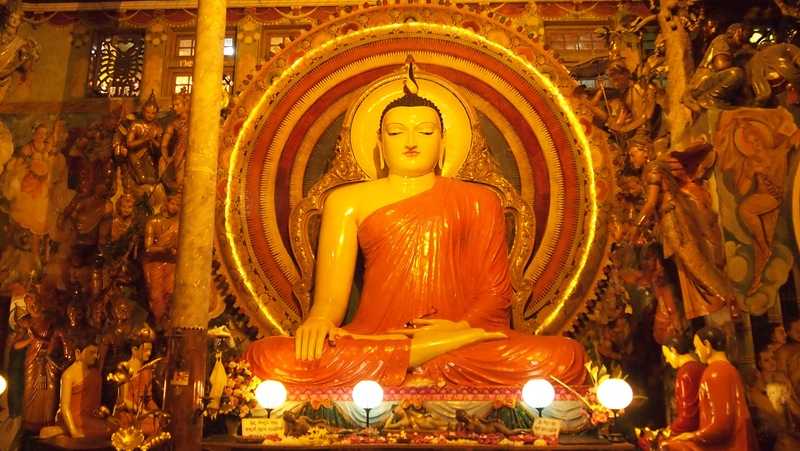 Majority of Sri Lankans are Buddhist, although there are Hindus, Muslims and Christian populations as well. What surprised me was the existence of Indonesian and Malaysian communities in country. 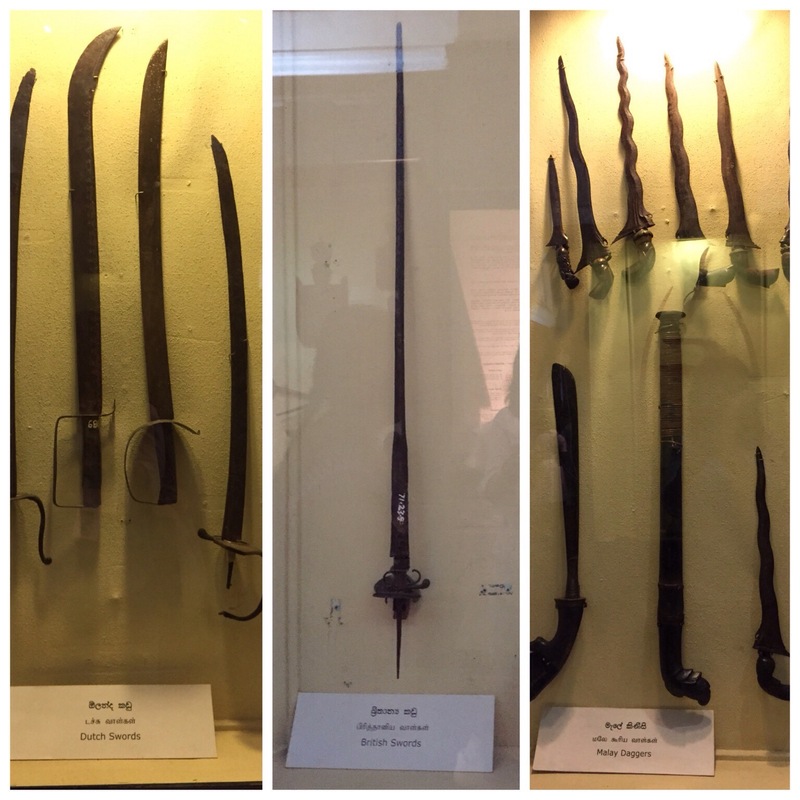 I found out about this when visiting the National Museum and saw Keris (Javanese daggers) on display. With Google magic, I learnt the story that when Sri Lanka was a Dutch colony, rebels and convicts from Indonesia were exiled here. Some never returned and their descendants are now a unique cultural group here. 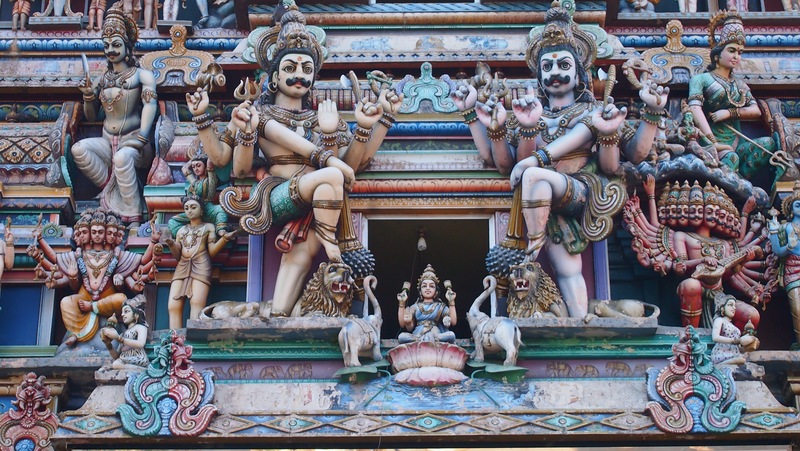 I took an express train from Colombo to Galle on Good Friday and found many more things to share as it has a UNESCO world heritage site here. I will write more on my next email. 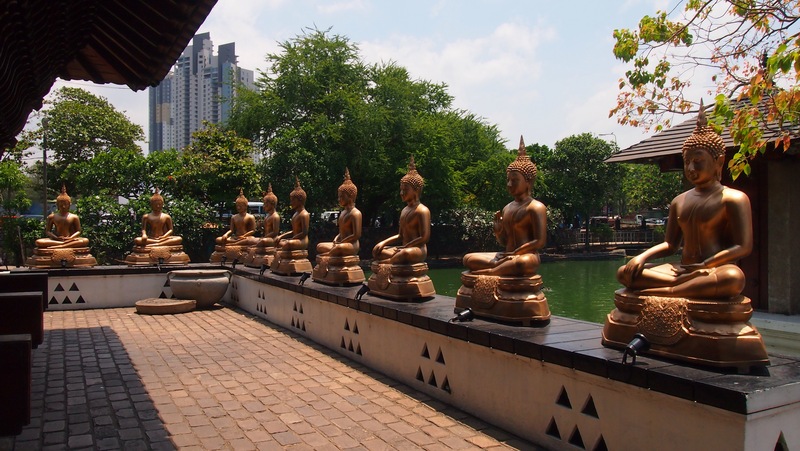 Here are the photos from my Colombo visit. Happy Easter to my fellow Christians and have a great Sunday and week ahead to all!